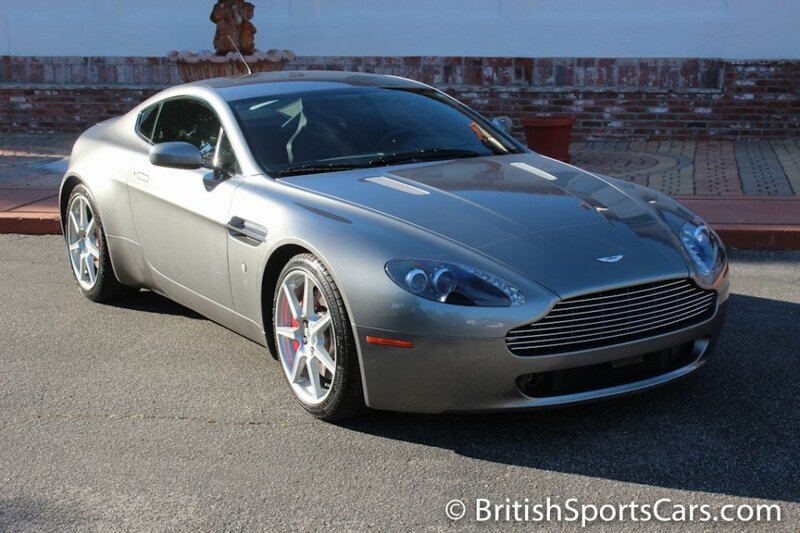 You are looking at a 2006 Aston Martin Vantage that's a local car we've serviced and repaired for several years. 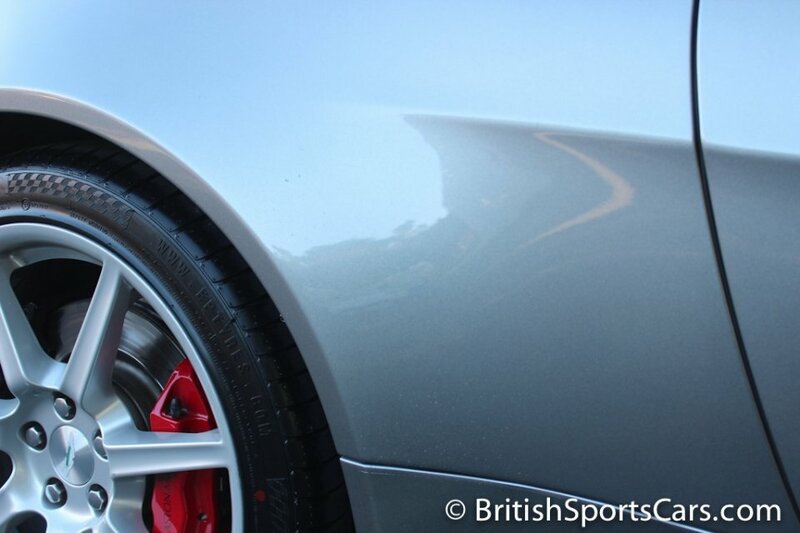 The car has always been well cared for and was just serviced, including installation of all-new brakes and tires. This car is optioned with the rare all lords red leather and alcantara dashboard. The paint and body is very nice, and has a clear bra installed on the front. The paint does have some rock chips on the lower portion of the rear fenders which you can see in the photos. The upholstery is all in fantastic condition with just a little wear on the driver's seat. These are great cars and a lot of fun to drive. 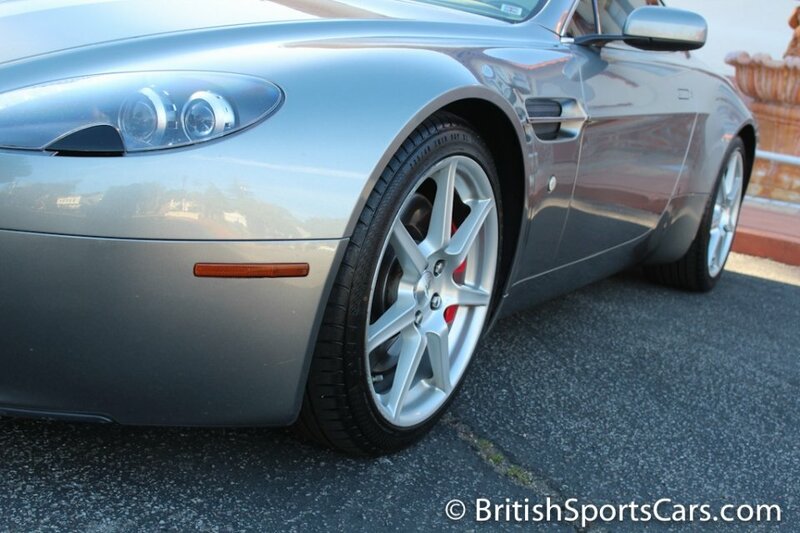 They are easily the most reliable Aston Martins, and can be used as daily drivers. This is a lot of car for the money. Please feel free to contact us with any questions you have.